Nutra Nail Gel Perfect Torenia Only $2.30 Plus FREE Shipping! You are here: Home / Great Deals / Amazon Deals / Nutra Nail Gel Perfect Torenia Only $2.30 Plus FREE Shipping! Get a gel-color manicure in 5 minutes! 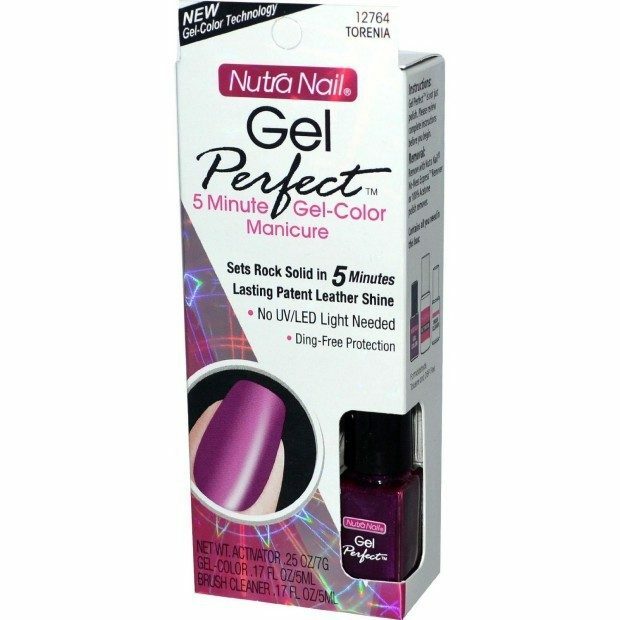 Nutra Nail Gel Perfect sets rock solid in 5 minutes to a patent leather shine with no UV/LED light needed. Get the Nutra Nail Gel Perfect Torenia Only $2.30 Plus FREE Shipping!